N.B. We are experiencing some difficulty in updating the annual subscription amount on this membership application form which should read as ‘£20.00’. We will make this amendment to the form as soon as we are able, but in the meantime I we apologise for any confusion caused. Grassroots Systems Limited provide the registration service for the Bagot Goat Society. 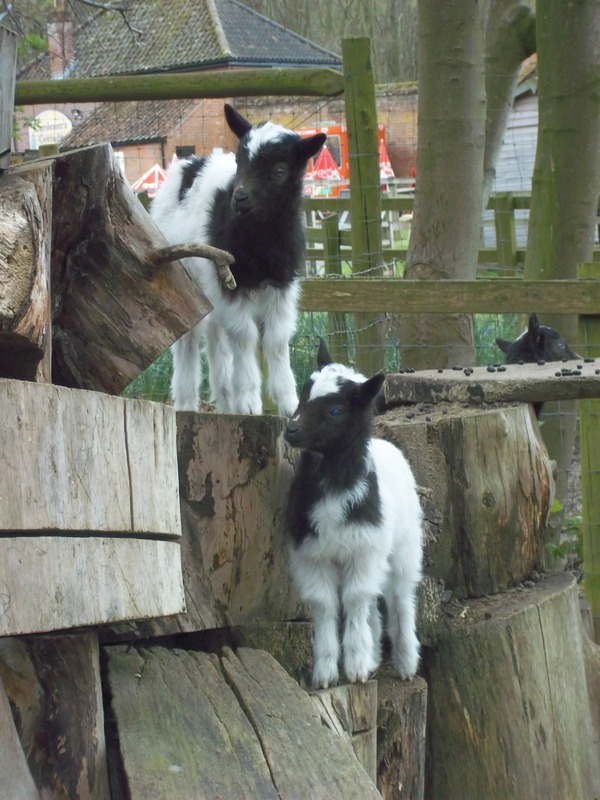 The pedigree information contained in the Bagot Goat Society database is available for all Bagot Goat Society members to view online via the Grassroots Pedeweb system. On registration members are provided with a Pedeweb membership and password.